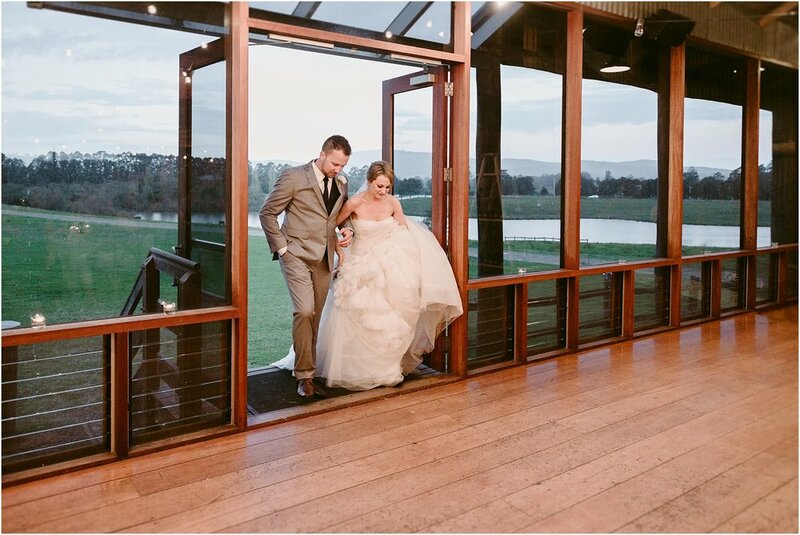 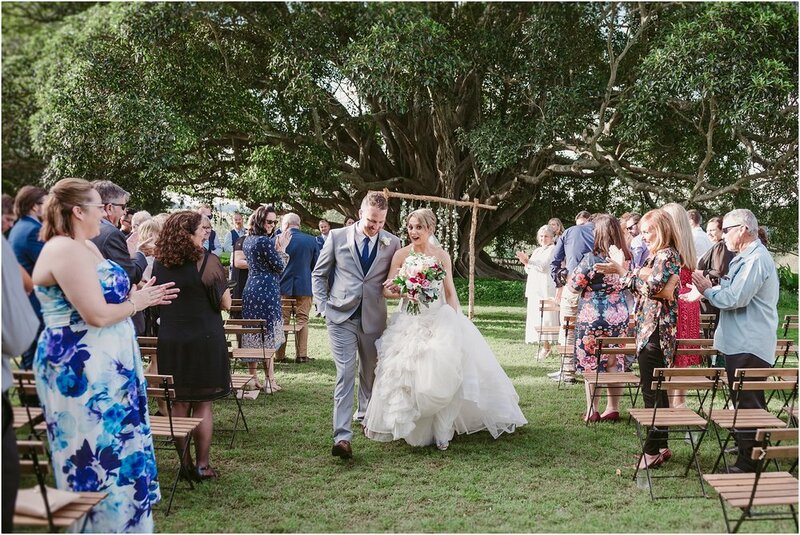 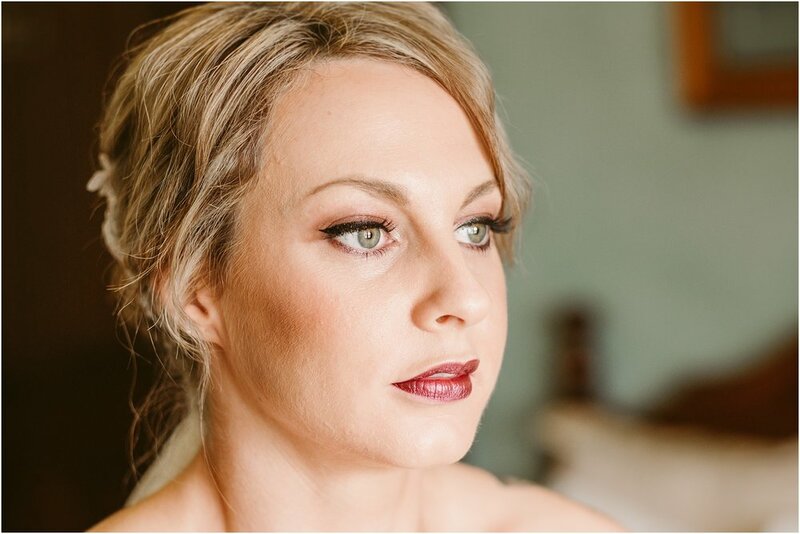 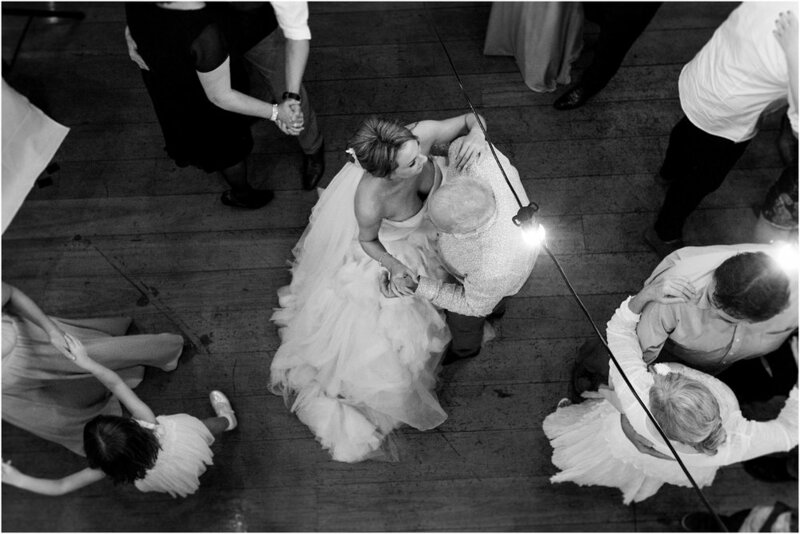 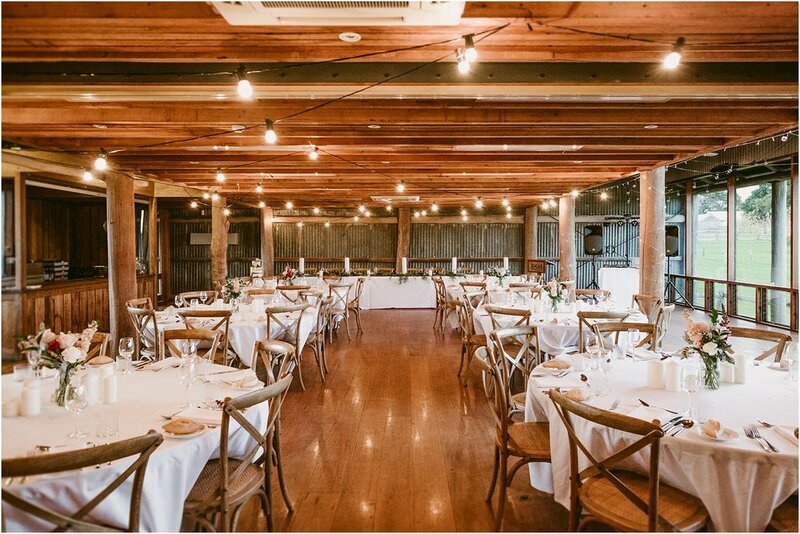 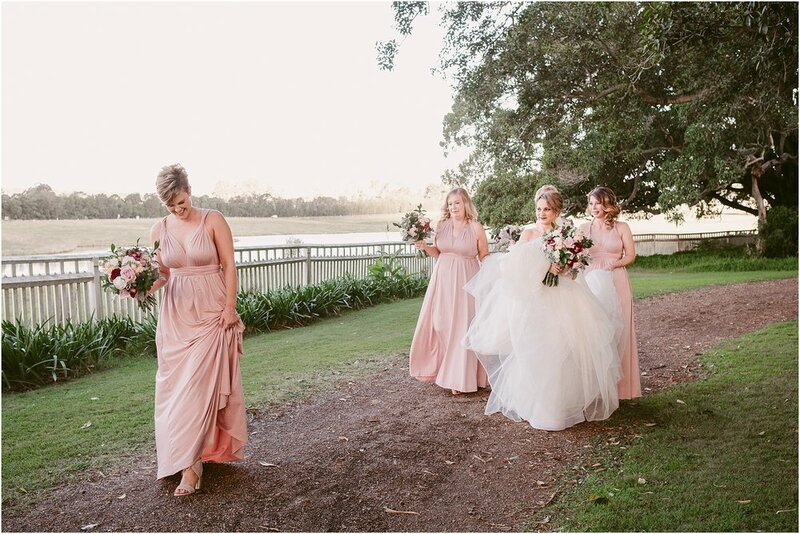 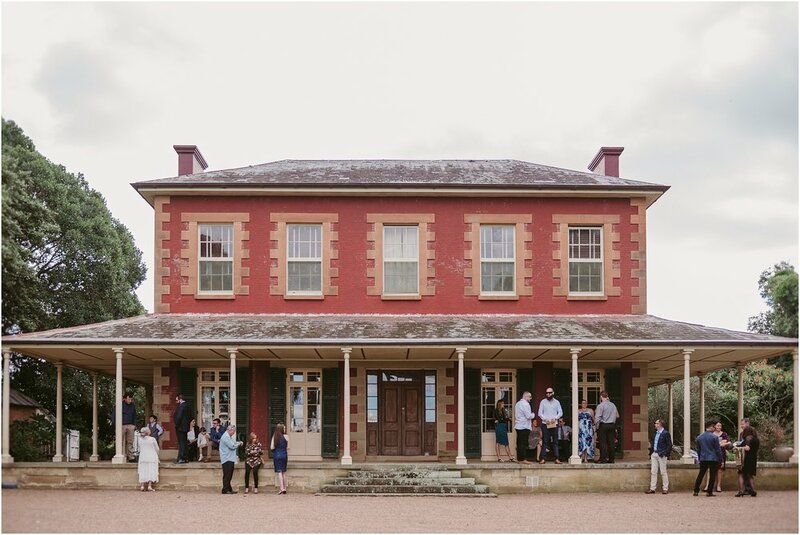 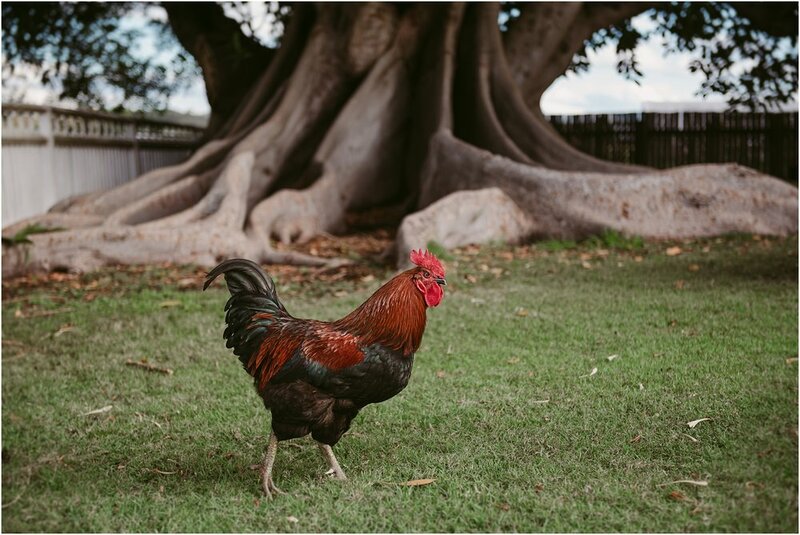 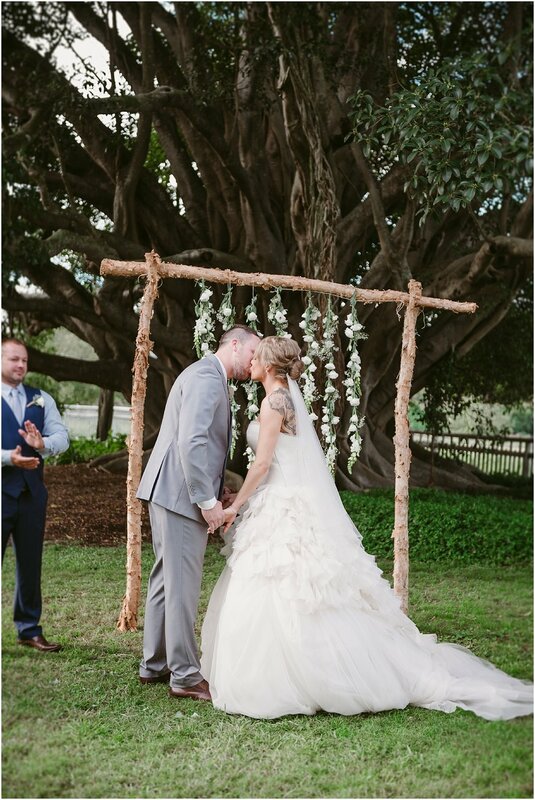 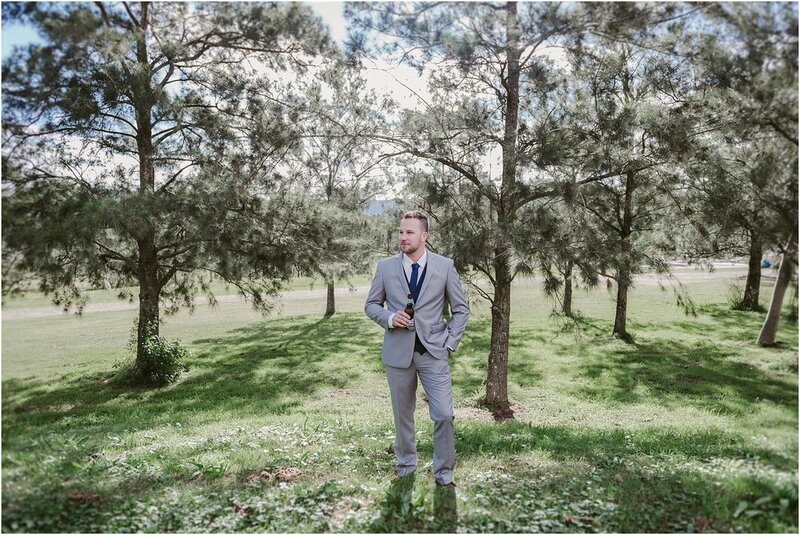 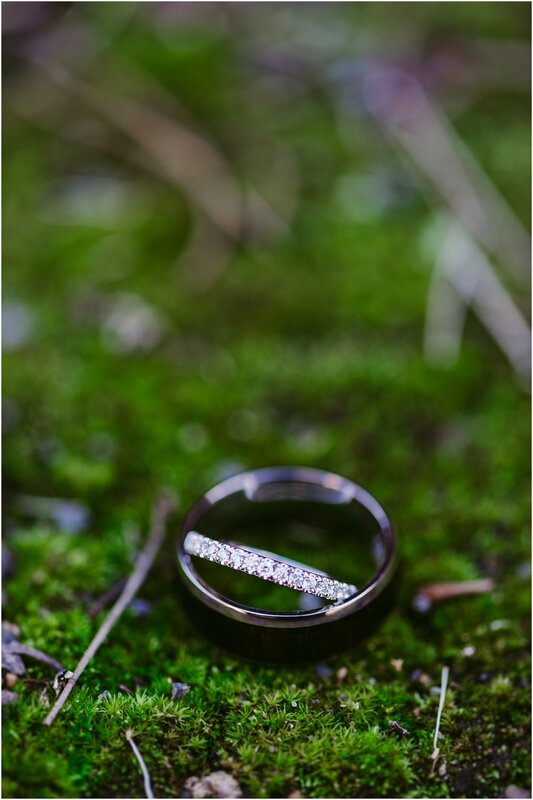 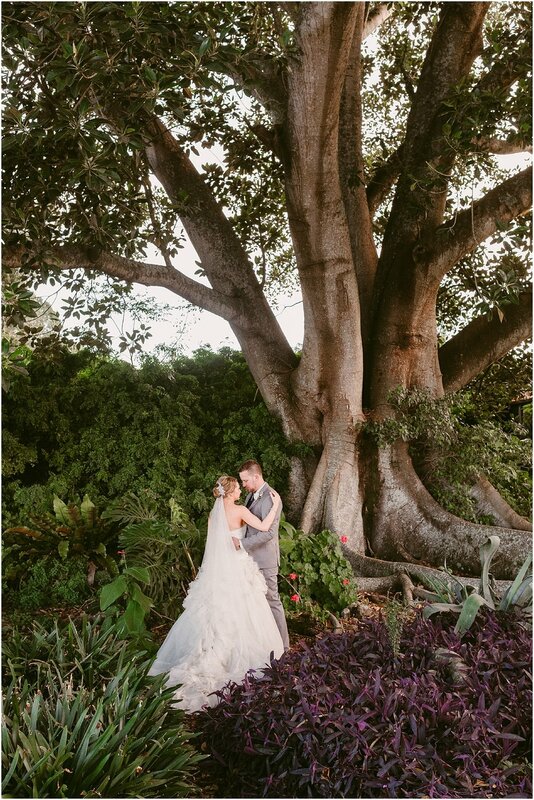 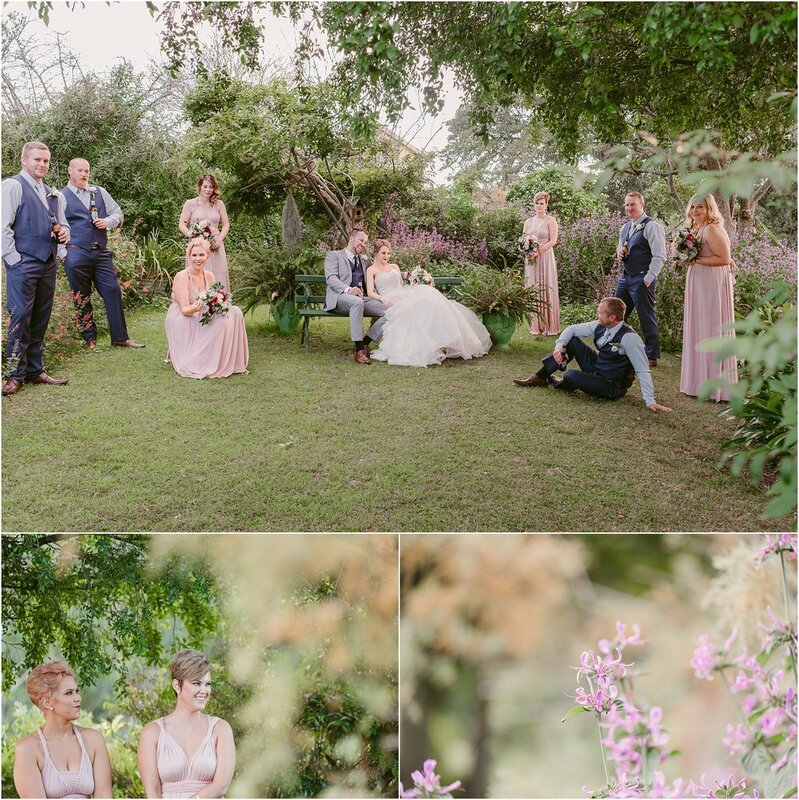 Dionne + Doug's special day at Tocal Homestead was one definitely not to be forgotten! 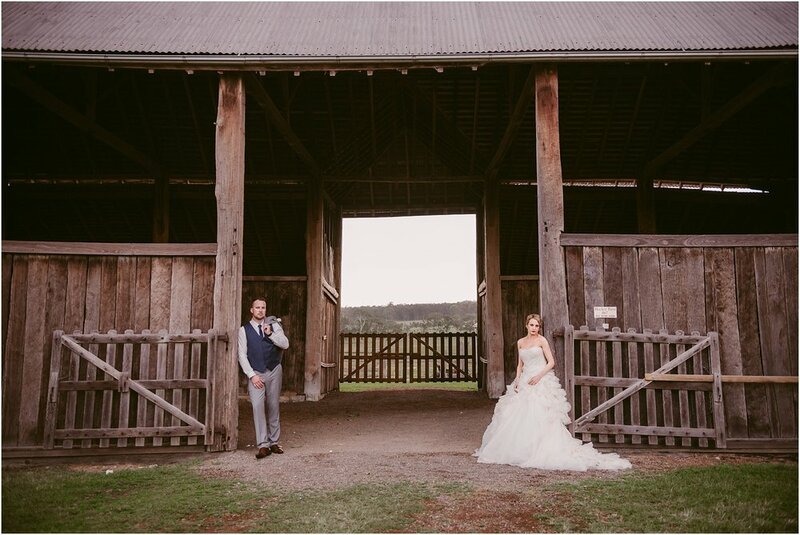 Mere and I ventured out to Tocal to capture this gorgeous pair and their awesome family and friends amongst the chickens, piglets and sheep at the amazing Tocal Homestead, which is catered by Sprout Catering (a.k.a, if you want great food, you're in the right place). 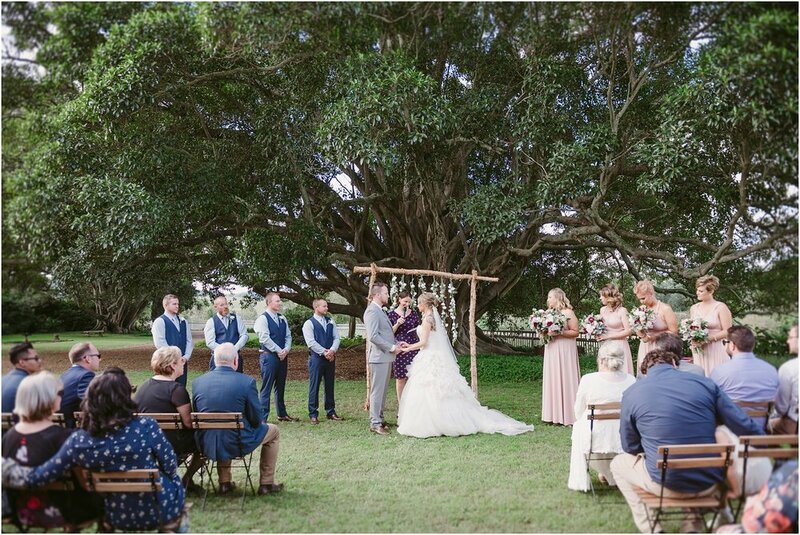 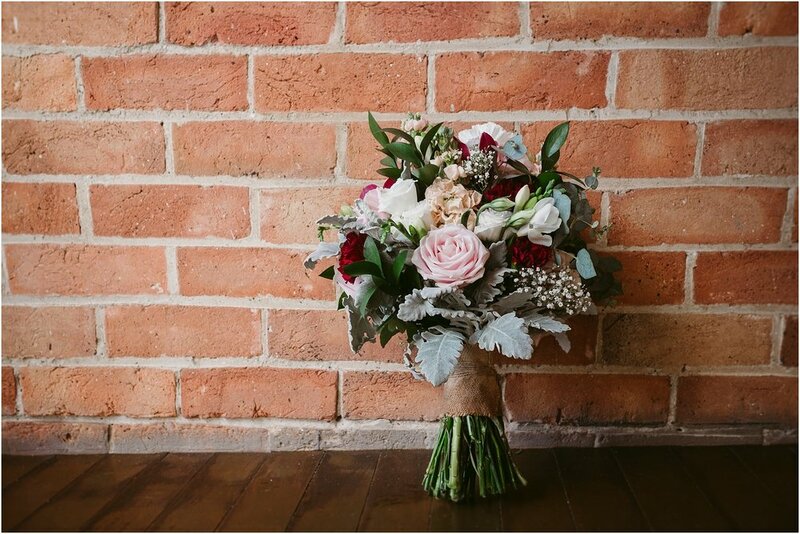 Their special day had a beautiful, rustic yet classic feel to it and everything flowed so beautifully. 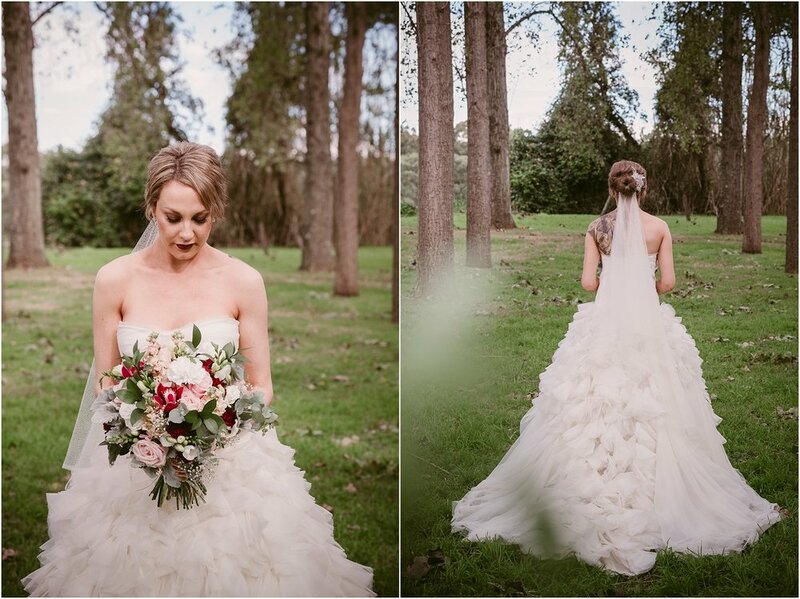 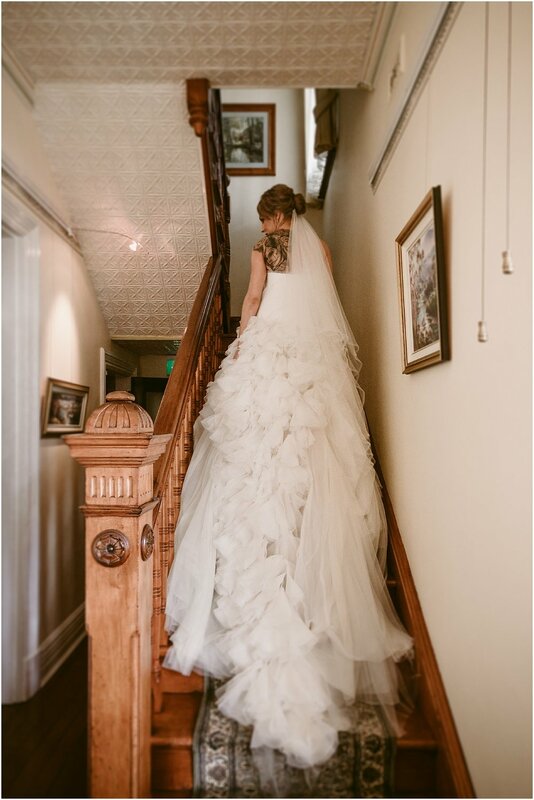 Dee looked absolutely BREATHTAKING in her Vera Wang gown and the gorgeous florals and styling were by Flowers by Lorey. 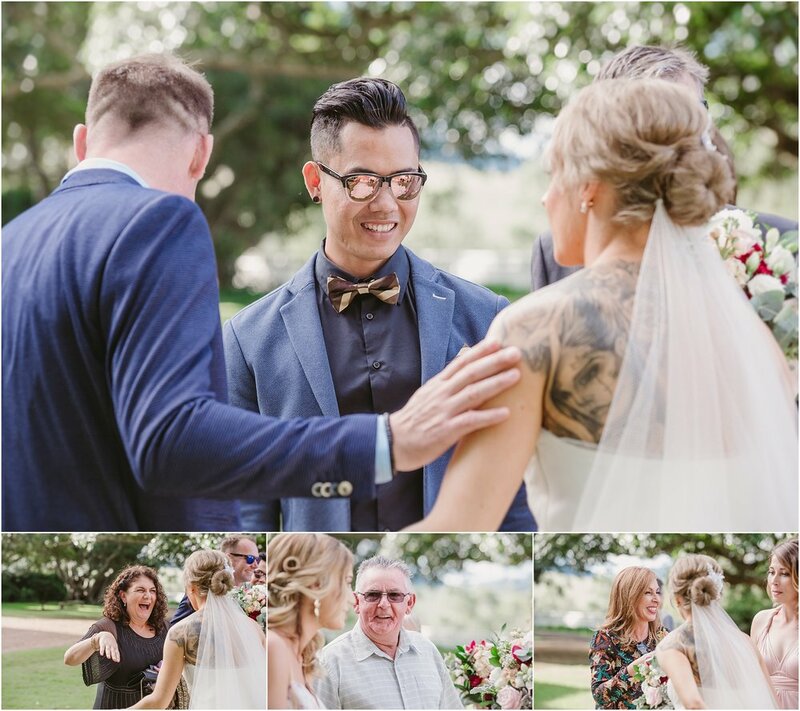 Dee and Doug are the sweetest pair and truly such a match made in heaven - the way in which they look at each other is enough to give anyone goosebumps! 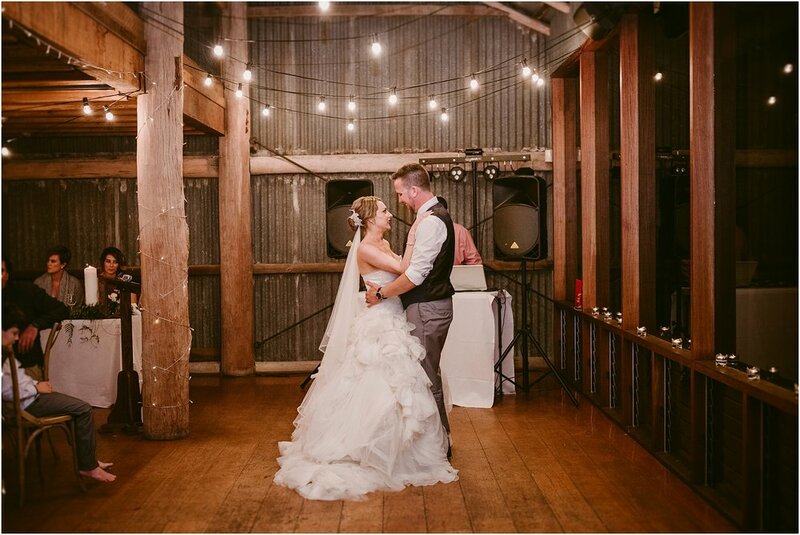 Thank you so much to this incredibly gorgeous couple for having us there to capture these memories for you both!